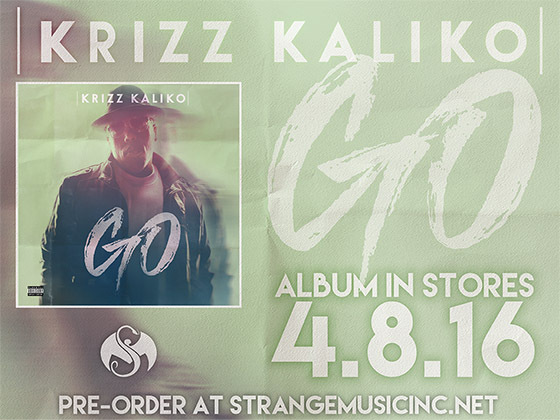 Leading up to the release of GO, Krizz has graced fans with small tastes of the album in order to hold them over – including his latest jam, “Talk Up On It“. 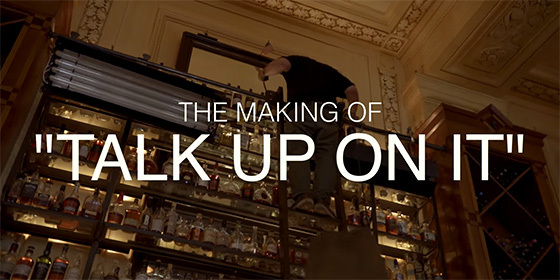 As you may have heard, “Talk Up On It” will be accented with its own, large-scale video that was shot at Kansas City’s historic Union Station. The shoot was covered by news outlets from all over the city, for it brought together folks of all ages and backgrounds for one GIANT shoot. Letting us in on what went down during the shoot, here’s some BTS footage from the Strange crew. What other Krizz tracks would you like a video for?